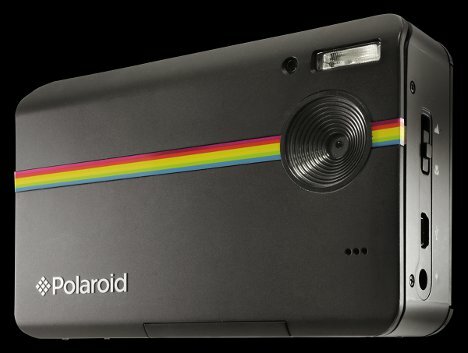 We were sort of crushed when Polaroid announced that it would stop selling its iconic instant film, considering it the end of a very long and very fun era. But little did we know that they would come out with something that, though not quite the same, would still fill a void in our instant picture-loving souls. The Z2300 Instant Digital Camera brings together the best of old technology and new technology. 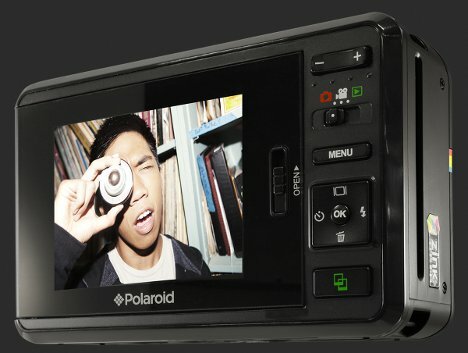 It’s a digital camera that lets you see the picture you’ve taken on an integrated screen. You can then crop, edit, and add effects to the pic instantly, right there on the camera. 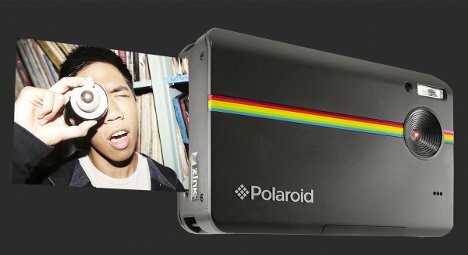 When you’re satisfied with the picture, you can print a copy instantly – you know, kind of like the old-school Polaroids we loved for so long, but with ZINK Technology instead of the classic weirdly colored instant film. The Z2300 also keeps a digital copy of your pictures and lets you upload them to all sorts of sharing platforms. At $160, this 10-megapixel camera seems like a surprisingly good value.